It has a funny name, but it’s targeting a serious problem. San Francisco is rolling out the "Poop Patrol." Next month, two city crews will begin patrolling and cleaning the parts of San Francisco that generate the most complaints about human and pet waste on sidewalks. The Department of Public Works says it’s going to concentrate on the area between Van Ness Avenue and the bay, with particular attention to Polk Street and the Tenderloin area. 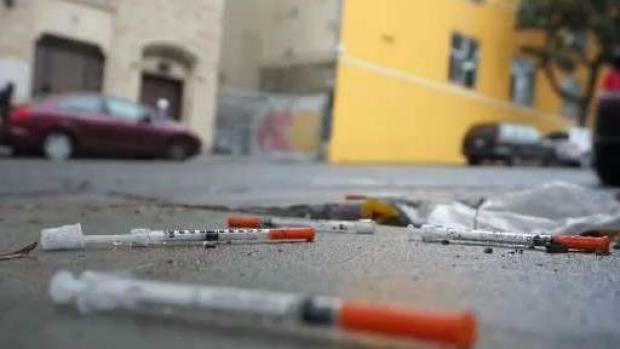 The development comes after a NBC Bay Area investigation detailed an alarming amount of trash, drug needles and feces scattered across the city. The report centered around a 153-block survey of downtown San Francisco, revealing trash on every block, 100 needles and more than 300 piles of feces along the 20-mile stretch of streets and sidewalks. The report spotlighted a preschool teacher who said part of her duties was teaching young children how to avoid the contamination. San Francisco already spends millions of dollars cleaning up the streets but Public Works is still flooded with complaints — about 65 a day. Polk and Pine and the surrounding alleyways, especially, have been the focus of thousands of complaints. Mayor London Breed is dedicating $1 million to what is being dubbed the Poop Patrol: Five employees and a supervisor whose job will be to get ahead of the complaints by scouting out problem areas, installing pit stop toilets and cleaning up waste. "I’ve had to do deal with it myself in front of my home, and it’s not a pleasant feeling," Breed said. "I want to change San Francisco for the better. I want to clean up the city." Mohammed Nuru, the head of Public Works, says the two trucks and six employees represent a shift from reacting to complaints to being more proactive. Residents say human waste is a big problem. "I even see people pooping next to my car when I’m in the car parking," resident Dawa Sherpa said. Resident Rose Smith added: "They run into places like public places, and people tell them, 'Well we don’t have a restroom for you,' and then they just dump on the street." 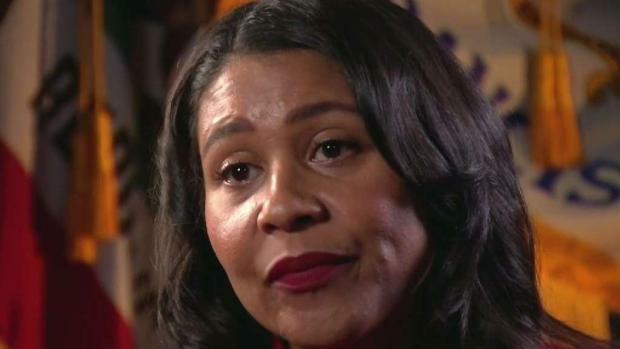 Mayor Breed told NBC Bay Area last month in her first one-on-one interview since taking office that she has encouraged homeless advocacy groups to talk to their clients about cutting down on the problem. Supervisor Hillary Ronen has said that part of the root of the problem is that the city has been too focused on permanent housing for the homeless and neglected to provide enough temporary shelter, which can provide the homeless with a respite from the streets. 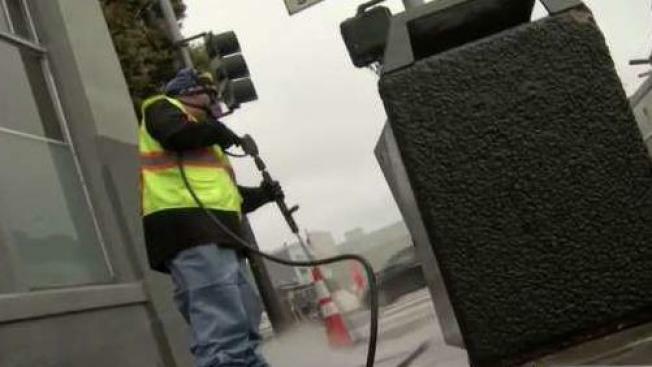 San Francisco spent $65 million on street cleaning last year and plans to add nearly $13 million in additional spending over the next two years. Nuru has estimated that half of his street cleaning budget has gone toward cleaning up feces and needles from homeless encampments and sidewalks. A single pile of human waste, Nuru has said, takes at least 30 minutes for one of his staffers to clean. Asked if $1 million is enough money to make a difference, Nuru said it's a start. "Hey, this is our city, and we have to do whatever it is going to take to make sure our city is clean and safe for people to walk and is a city that everyone loves," he said.